The latest addition to our DIY Fence Supply Store, FenceScape Composite Fencing has the natural beauty and character of wood without all the maintenance. It is a great fence alternative for busy homeowners who like the look and feel of a red cedar fence, but want the performance benefits of a synthetic material like vinyl. 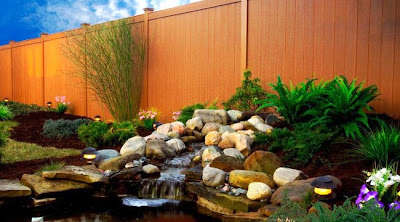 FenceScape Composite Fencing is a component system manufactured from post-industrial recycled wood scraps and plastic. Just like wood fences, composite fences are built with boards, rails, posts, and attachments, giving you the freedom to create whatever kind of fence suits your tastes and application. The most common styles are privacy fence and board-on-board (aka. good neighbor) fences. In addition to loose components, we sale kits that contain all of the FenceScape materials required to create an 8' panel in one of those styles. Why choose FenceScape Fencing over natural wood or other composite fence brands? 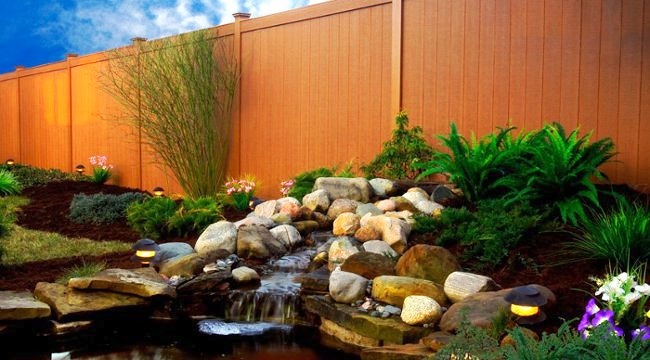 - A FenceScape fence board is about 30-40% lighter than a traditional solid composite board. FenceScape uses state-of-the-art technology to reduce weight while maintaining durability. - UV Inhibiting Pigments slow fading and maintain color consistency. Any material, including FenceScape Composites, will fade over time. FenceScape is made from post industrial recycled wood. Annually, the FenceScape manufacturing process saves over 100 million pounds of wood dust from the landfill. In addition, because FenceScape will not splinter, warp or fade the way wood does, it dramatically reduces the wasteful cycle of repair and replacement, and eliminates the frequent application of environmentally harmful paint, sealers and stains. If you compare a FenceScape Composite Fence Board to a similarly sized Western Red Cedar Fence Board, you will find that the FenceScape costs between 2.5 to 3 times more, which is a significant price difference, particularly if you're fencing a large area. 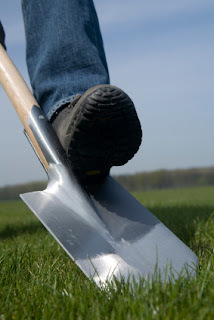 However, if you consider the lifetime maintenance costs (both in dollars and your time if you do it yourself) + the cost of replacing your wood fence at the end of its lifespan (10 to 20 years depending on weather conditions and other factors), the value gap narrows considerably. For most homeowners, a FenceScape fence is a one time purchase with a 25 year warranty that requires very little maintenance.